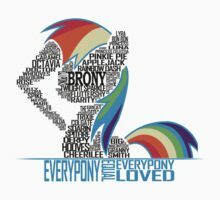 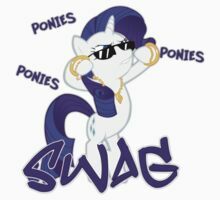 Brony Typography, a t-shirt of mlp, my little pony, friendship, magic, fim, 4chan, bronies, brony, pony, awesome, rainbow, 20, cooler, dash typography, characters, and pineapple goodness. 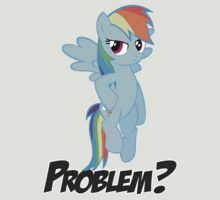 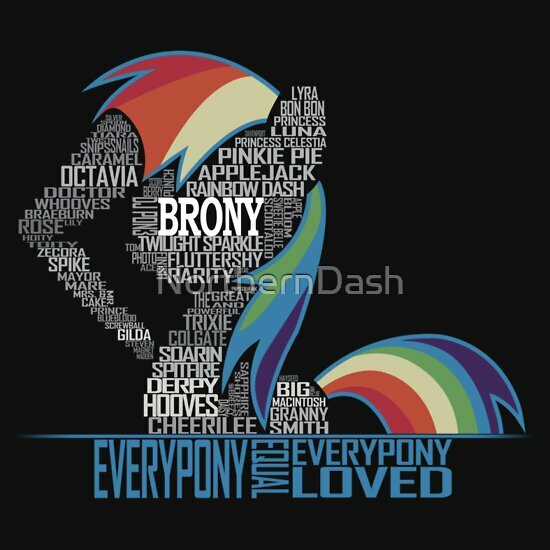 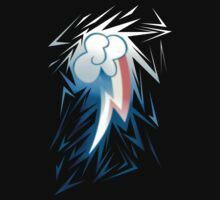 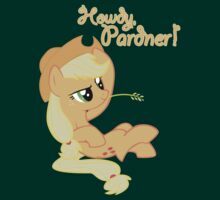 Rainbow Dash salutes you and your fellow bronies in this typography design shirt which contains the names of all [EDIT: ‘most’] major and most minor characters in the television series. 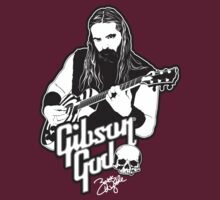 There is no doubt this shirt will reduce your torso’s temperature by approximately 20%.